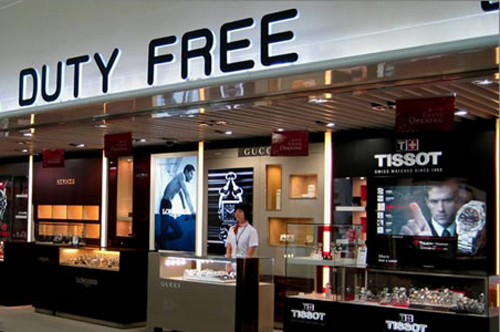 Sanya Duty-free Store has become increasingly popular since the Hainan Duty Free Policy took effect on 20th April, 2012. The store received more than 2.5 million visitors since it opened, reports 0898.net. As of 31st Dec, the total sales volume of the duty-free store reached over RMB800 million. The sales volume of Haikou Duty-free Store at Haikou Meilan Airport, the second duty-free store in Hainan, exceeded RMB10 million in five days since its opening on 21st Dec, 2011. The tourism shopping revenue of Hainan expected to reach RMB8 billion in 2011, accouting for 25% of the total tourism revenue.